LPM Bohemia supplies tent hire and sales across the UK, Ireland and Europe. 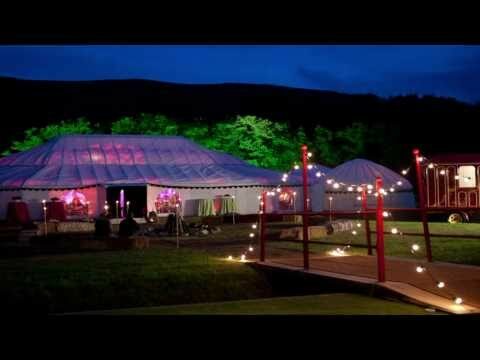 LPM Bohemia provide tent and marquee hire across England, Wales and Scotland. Distance is not a problem and we will travel anywhere. Within the UK there are a growing number of regional outlets to facilitate tent hire across all counties while keeping delivery costs to a minimum. Our South East branch located at the head office in Kent provides tent and marquee hire in Kent, East Sussex, West Sussex, Middlesex, Greater London, Essex, Surrey, Suffolk, Norfolk, Cambridgeshire, Bedfordshire, Berkshire, Buckinghamshire, Hertfordshire. Our West branch in the Cotswolds supplies tent and marquee hire in Gloucestershire, Herefordshire, Hampshire, Northamptonshire, Oxfordshire, Nottinghamshire, Shropshire, Warwickshire, Staffordshire, Worcestershire. Our West branch also provides tent and marquee hire in Monmouthshire and Wales. Our South West branch in Cornwall supplies tent and marquee hire in Cornwall, Devon, Dorset, Somerset, Wiltshire. Tent and marquee hire in Cheshire, Cumberland, Derbyshire, Durham, Lancashire, Leicestershire, Lincolnshire, Northumberland, Rutland, Westmorland, Yorkshire is available from our Head Office. Tent and marquee hire in Scotland is available from our Head Office. Tent and marquee hire in Ireland is available from our Irish Head Office based at Slane, County Meath and services the whole of Leinster, Munster, Connaught, Ulster. For tent and marquee hire and sales in Dublin, Cork, Belfast and Galway, please contact our Irish Head Office. For tent and marquee hire in France, Belgium, Spain, Germany, Switzerland and Italy please contact UK Head Office.